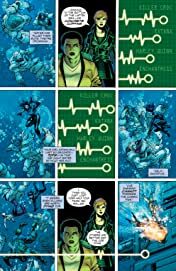 “THE BLACK VAULT” part 2! 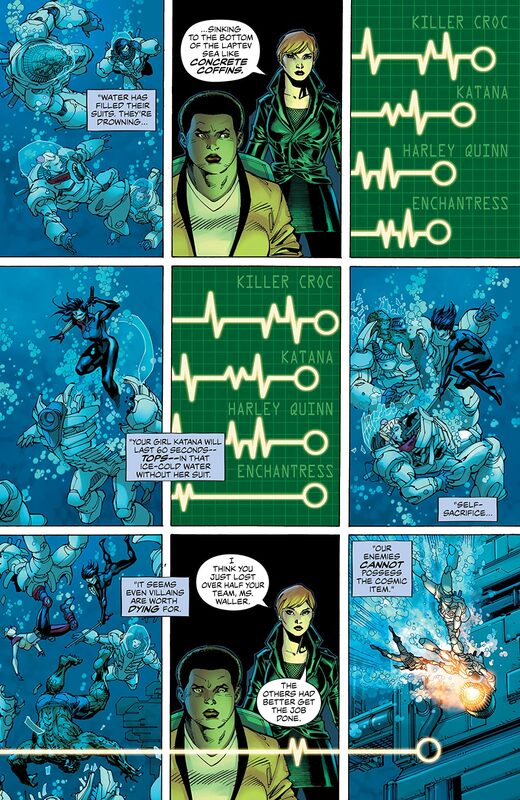 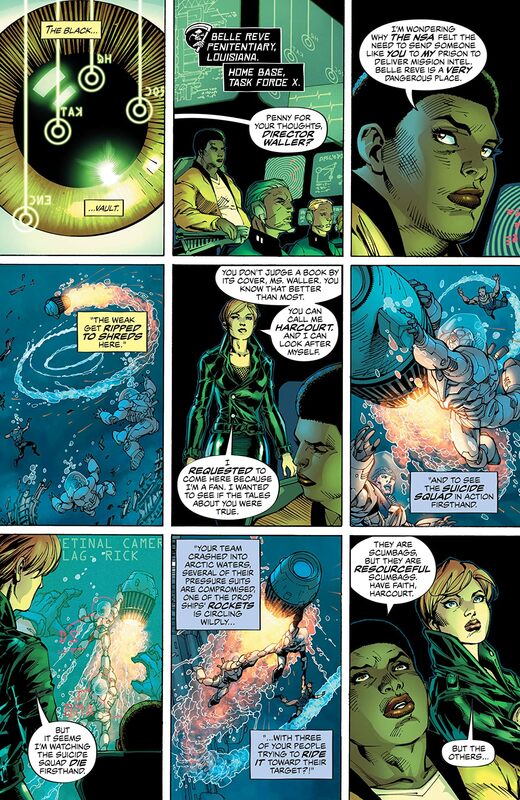 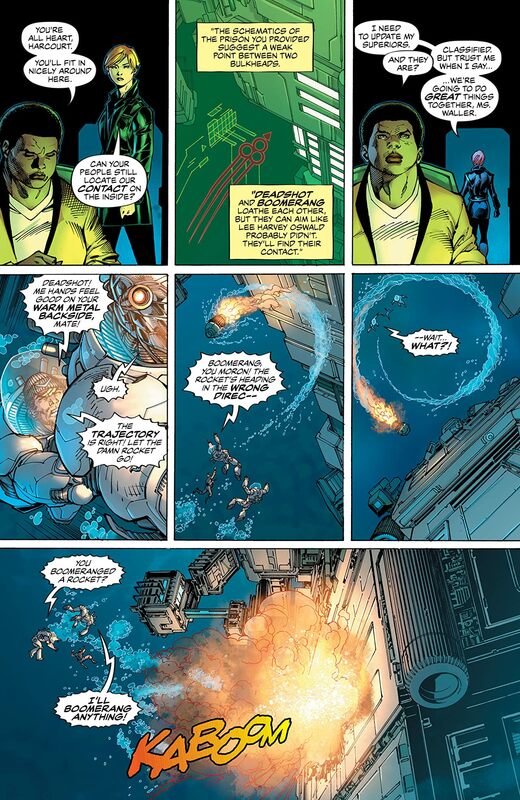 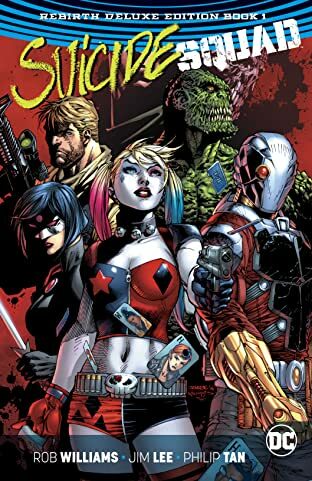 What was meant to be a routine mission to retrieve a “cosmic item” from an undersea fortress has become a nightmare beyond anything the Suicide Squad ever expected. 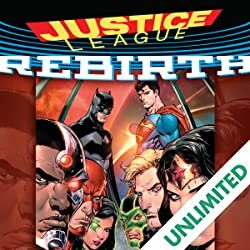 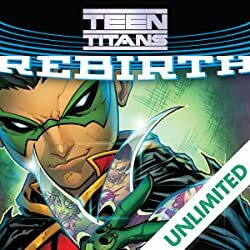 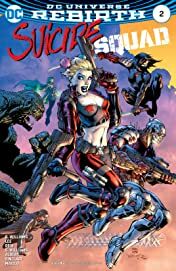 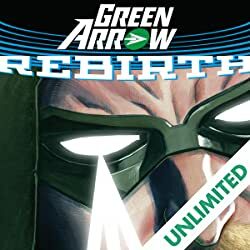 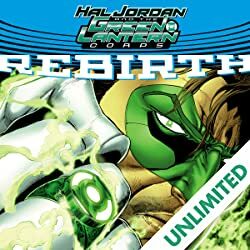 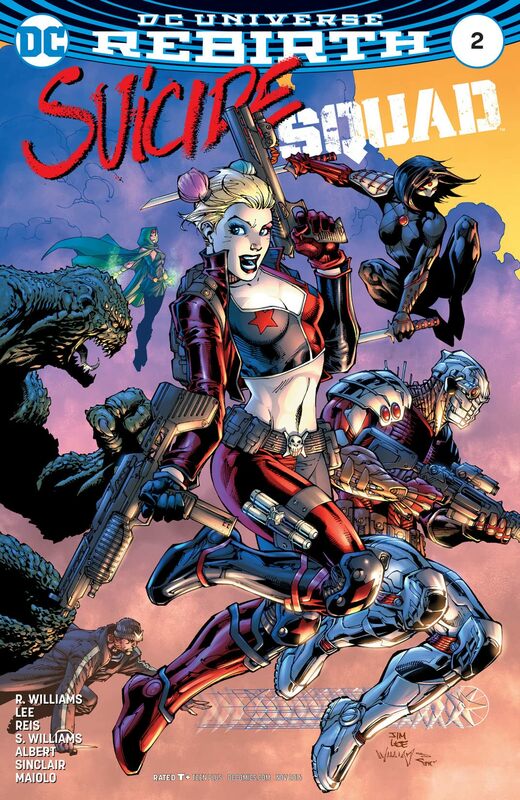 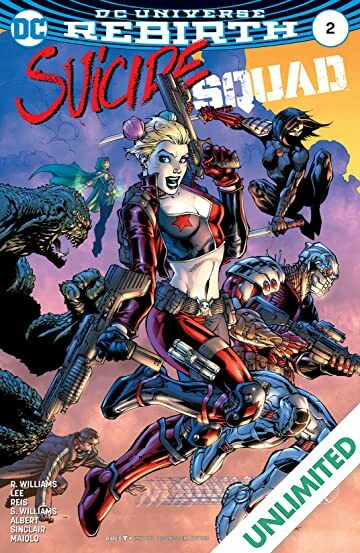 And with half the team down, it’s up to Harley Quinn, Katana, and a demon-possessed graphic designer named June Moore to save the Squad from the most dangerous man in the DC Universe. 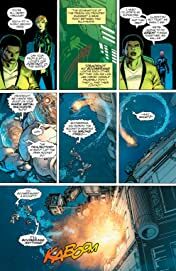 That’s right...they’re screwed.